You come up with a design using massing for a building shape or element. It involves a curved face with a non-horizontal section subtracted from it. You now what to add walls, and building elements to the mass. You select, “Wall by Face” and select the mass vertical elements. It will create a wall, but it won’t follow your mass. 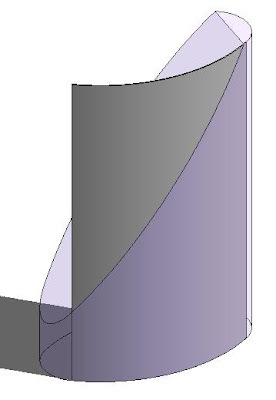 This problem, is a general shortfall in all Revit curved walls. The solution is a little bit cumbersome, but it should work in most cases. Create an in-place family void in the wall category. 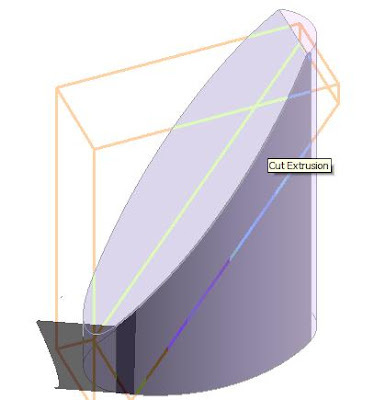 Before finishing out use the “Cut Geometry” tool. Select the wall and then the void. Finish the family. 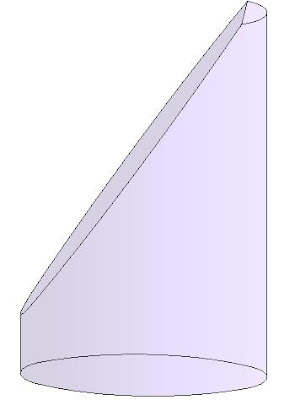 For every wall you need to shape you will need to create a separate void wall family element. I’ve also used this method on walls for creating non-square ends to precast concrete walls.